Thank you for a fabulous review of La Bedouine. Argan Oil was meant to be churned by hand, using a stone quern, not factory processed as most Argan Oil is today. 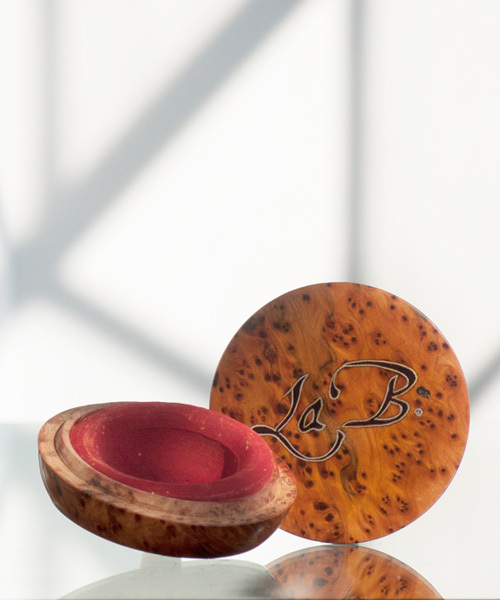 Our quality reflects the authenticity of our oil, and the work of the Berber families who make it for us! 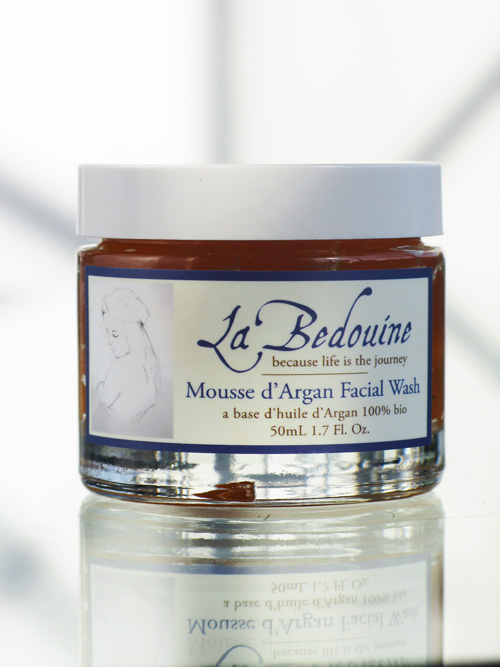 Wait until you try the Creme d'Argan moisturizer which is being bottled this week! I believe in the benefits of Aran oil and this new skincare line sounds fab! I will try La Bedouine! 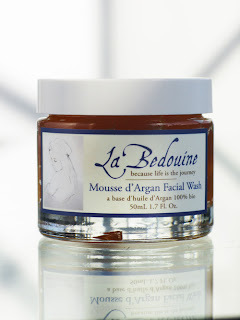 SO glad you have given La Bedouine the praise the products deserve. I am a fan of all of them having been so happy with not only the results of using them, but also knowing that they help support the women in Morroco who make magic with the argan oil to bring it to us. 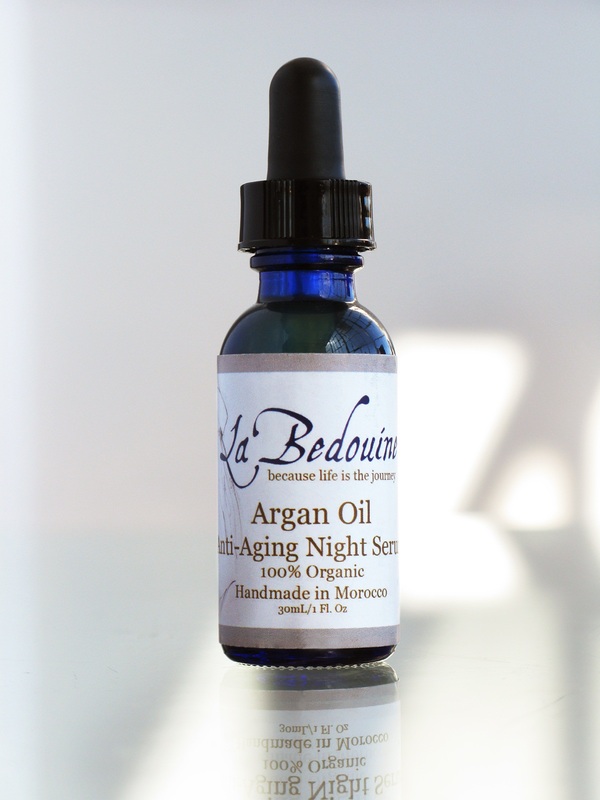 La Bedouine has the best Argan oil. You are so right in your assessment. I, too, support the pride and skill of the Moroccan women who work magic into their ancient Argan oil. I am on my second bottle! Abhair.com has gradually built its forte in Hair Pieces manufacturing and retailing since its inception. However, the new and exciting range of clip in extensions that the company is offering now is expected to spur the growth and popularity of the online hair extension seller. Clip-in extensions of a wide range of length, shades, and thickness are now available in the e-retail store. “The meticulously designed hair extensions can be fitted closely to the scalp”, a sales representative depicted the unique characteristic of these extensions very recently. “Customers can buy as many as clip-in extensions they wish just to increase the volume and thickness of their hair. Clip-in extensions are particularly popular among our customers as it can be cut, coloured, curled and straightened as they wish.